PecoInspX offers class leading fill-level monitors that are easy to use, inexpensive to own, and supported by our award winning service team. Our latest generation of FillTrac fill-level monitors feature an easy to use touch screen interface and are continuously supported by our real-time remote support capability. No matter where you are in the world, our service team is available in real-time to support you. Accurate and Flexible Fill Level: Detect fill-level differences down to 1mm in fluid height. 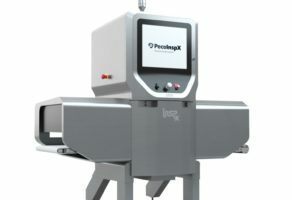 Headspace Verification: Measure container head space down to 1mm. Minimum Solids Content Verification: For applications where solids are added to the container prior to liquid fill, the FillTrac can readily measure solid and liquid fill levels. 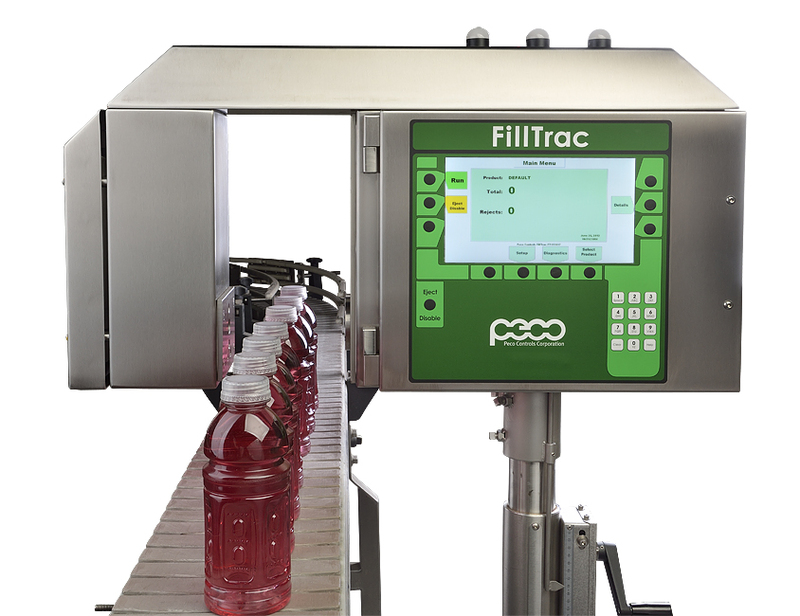 Under and Overfill: The FillTrac accurately measures over and underfill and accurately ejects mis-filled containers. Sampling: The FillTrac can perform on demand on programmed sampling on the basis of filler valve location. Filler Valve Monitoring: The FillTrac can measure the accuracy of each filler valve and highlight those valves needing maintenance. High Speed Operation: Fill-level monitors can easily operate at speeds over 1000 containers per minute. Only specialized checkweighers are capable to such performance. 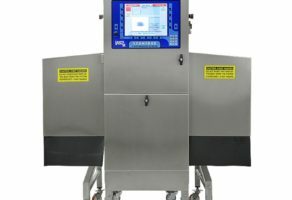 Small Footprint: Fill-level monitors require as little as 130mm of line space – a fraction of what is needed for a checkweigher. 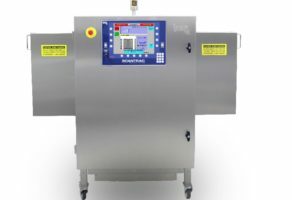 Cost Effective: A fill-level monitor costs a fraction of a high-speed checkweigher and fill-level monitors are practically maintenance free. If you’re unsure which is the appropriate system/s for you company needs, send us a quick message and we’ll be happy to assist you – even if it means directing you to another company.